Snug salopettes are an essential on cold night watches and winter sailing. 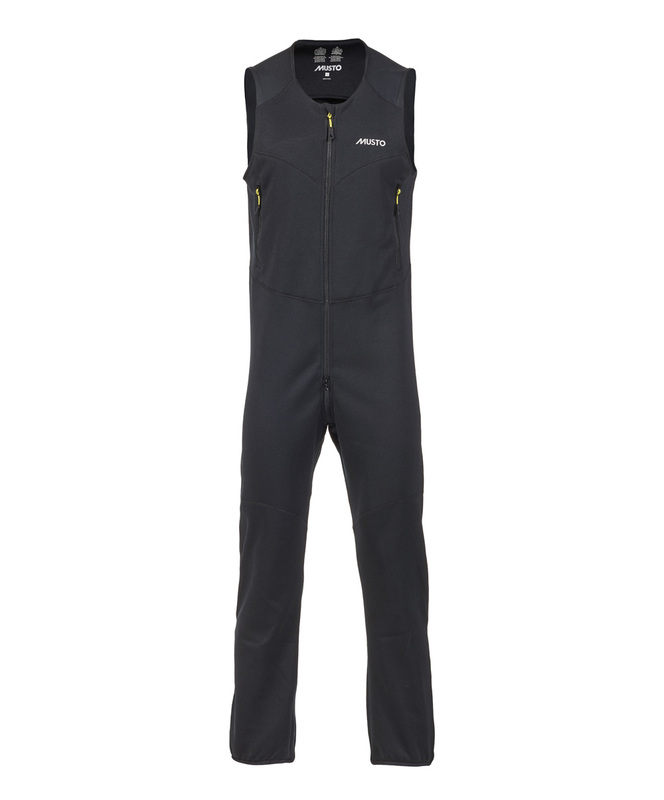 Choose the Frome Middle Layer Fleece Salopettes that effectively trap your body heat with Arctec grid fleece. The snug fit, with elasticated ankles and waist, and flatlock seams makes these zip-up salopettes super comfortable. The Durable Water Repellent (DWR) coating allows you to wear these in very light spray without waterproofs by helping the water bead off and not soak in. You can also keep your essentials to hand in the VISLON® zipped pockets.